What Should You Be Doing With Greywater? A successful vineyard manager has to juggle many variables to produce a great crop of grapes. The regular and controlled delivery of water is a really important part of this puzzle. The pumps and the irrigation layout need to be operating well to supply the right amount of water. Recently Bruce had a call from the manager at Terindah Estate, an award winning Bellarine Peninsula winery, enquiring about buying some fittings and pipe. Bruce guessed there might have been a reason behind the call, beyond the fittings and pipe. He offered to look over the installation of the pumps and irrigation system, and the manager jumped at the chance. After initial inspection and on-site audit of the pump and irrigation layout, it was clear that the system needed more than a few fittings and pipe. The telltale signs of dead vines and unharvested fruit were signals that something wasn't working. Together with the owner and manager, we formulated a step by step plan to tackle the inherent shortfalls of the irrigation system. Step one was to upgrade the foundation of the system, which was the undersized, poorly performing pump. 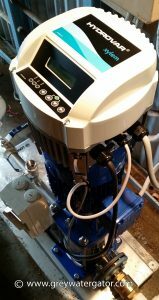 We selected a top of the range Lowara Multi Stage Pump equipped with the latest variable speed drive Hydrovar. 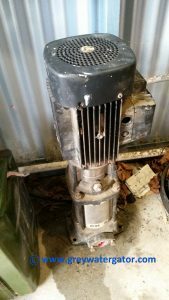 We have sold and recommended Lowara Pumps for many years. Their performance and reliability are legendary. The vertical multi stage pump is highly efficient, quiet and easy to maintain. The Hydrovar pump controller offers protection from overload, under- and over-voltage, and overheating. The pump is now installed and commissioned and the manager is excited by the prospect of being able to run each zone to capacity and to maximum efficiency. The Variable Speed Drive will bring power savings that will allow pay back of the system over a short period of time. The next stage will be upgrading the existing drip tube to a more modern and efficient Netafim drip tube. 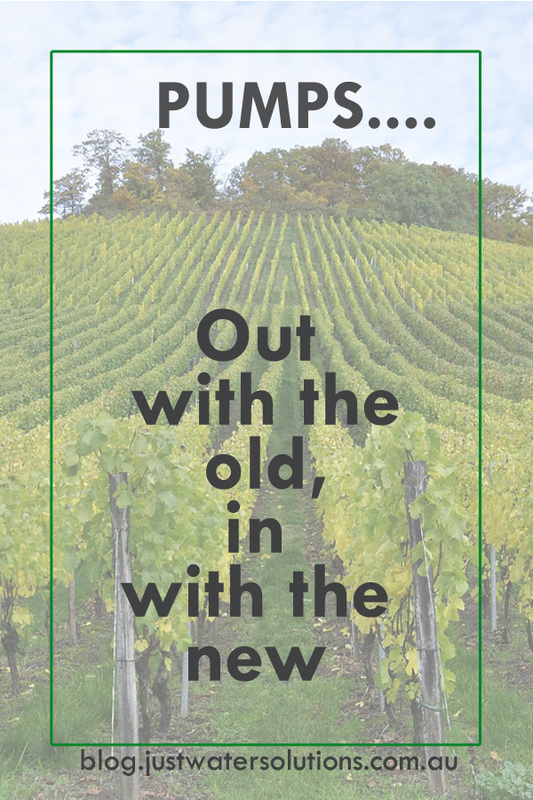 This step by step approach allows the upgrade of the entire system, but doing it in stages allows budgeting both in money and time available. Do you have problems with your pump's performance? If you need help, advice or would like any information, send us a message or give Bruce a call on 03 52585193.